Voted Top Doc 4 Years In A Row! for back, neck, joint, nerve or other pain. and repeatedly voted Top Doc! for chronic and acute pain. Integrated Pain Consultants is the culmination of decades of education, experience, and hard work by double board certified Anesthesiologist and Interventional Pain Management expert Dr. Nikesh Seth and his highly-qualified team of pain specialists. 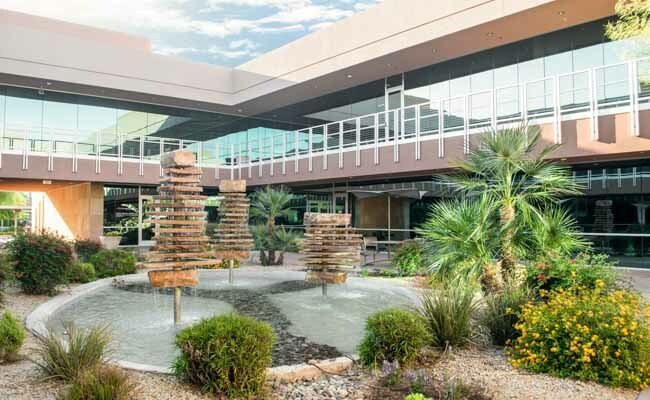 Now with three pain clinics open in the Greater Phoenix Valley, Integrated Pain Consultants is ideal for those who want a highly skilled doctor to accurately diagnose your pain and tailor a treatment plan that restores your life. Contact one of our three offices to schedule a detailed evaluation today – (480) 626-2552. 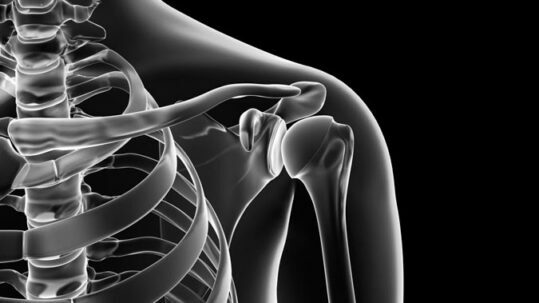 Integrated Pain Consultants is proud to offer modern, minimally invasive techniques to treat back, neck, joint, and nerve pain and the most up to date cutting-edge treatments at one of our three offices in the Greater Phoenix Valley. See our office locations in Scottsdale, Mesa, and North Phoenix, Arizona and book an appointment online if you’re experiencing chronic or acute pain. 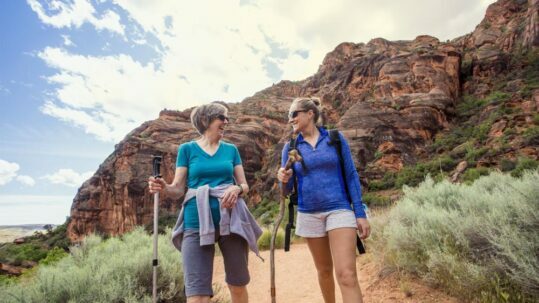 Integrated Pain Consultants desires to improve your pain and quality of life through a variety of minimally invasive pain management techniques. 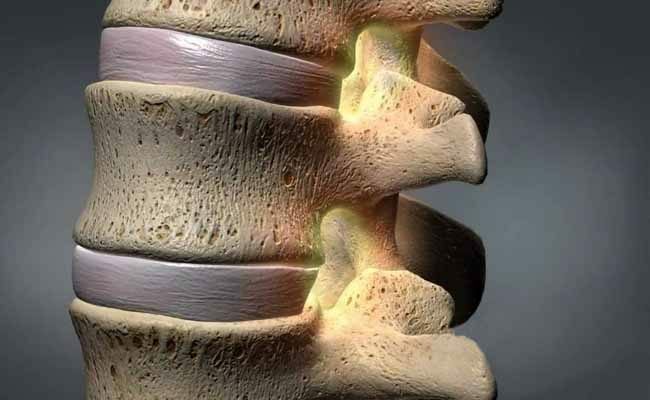 A complete range treatments for conditions involving the back, neck, joint, nerves, and spine, are available including epidural injections, radiofrequency ablation, wireless spinal cord stimulation, amniotic stem cell therapy, platelet rich plasma (PRP) treatments, and more. Learn more about our cutting-edge pain management treatments. 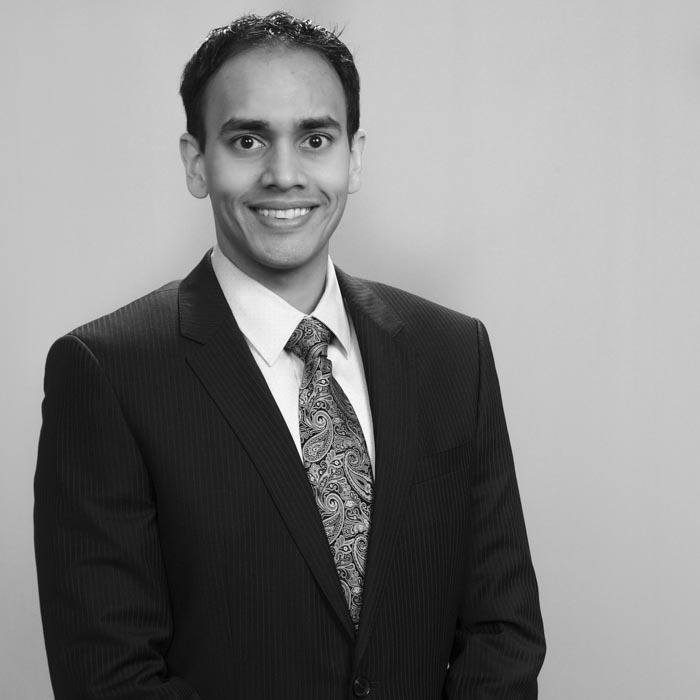 There is a reason Dr. Nikesh Seth is consistently awarded “Top Doc” in the field of pain management by Phoenix Magazine. He truly believes that every patient is a unique individual which is why each patient receives a thorough evaluation to determine the actual underlying reason for a patient’s pain and discomfort. See hundreds of reviews left by our patients and you’ll see why Dr. Seth and his amazing team are the leading pain specialists in the valley. "Super awesome doctor. He listens to what you have to say, and he listens to your concerns and thoughts very well. Probably one of my favourite doctors I've seen over the years. Definitely, would recommend." "They helped me make it through the last month, and I am 100% confident that they do care, and will do everything in their power to continue treating me and my extreme pain, to help me find the ultimate solution for my condition." 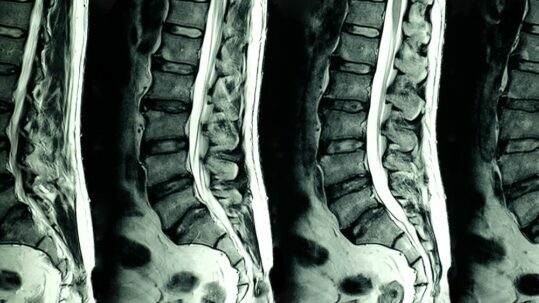 "After a car accident in 2012, I was left with chronic neck pain. NO OTHER pain management doctor (saw three other Drs) offered a treatment plan that relieved my pain. Dr. Seth has given me my life back with no pills. THANK YOU!!" 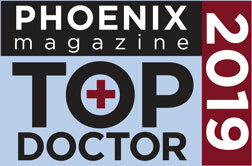 There is a reason Dr. Seth is consistently named “Top Doc” in Phoenix Magazine. His compassion, ability to provide personal attention, and customized treatment plan sets him apart from other pain management specialists. He is a double board certified Anesthesiologist and Interventional Pain Management and is accredited by the Accreditation Council for Graduate Medical Education (ACGME). Dr. Seth carries his passion for excellent work across Integrated Pain Consultants and all the amazing providers. Today, Integrated Pain Consultants is respected for excellent pain management treatments and care that starts with the first appointment. They understand you demand the highest in medical capability and we are happy to provide patients with the best quality care available in pain management. 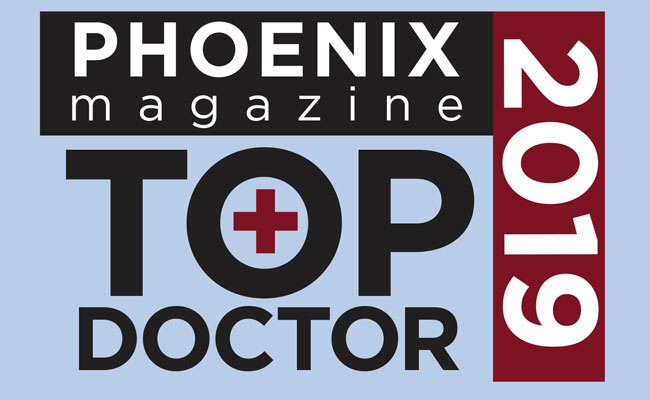 Dr. Nikesh Seth was voted Top Doc by Phoenix Magazine in 2015, 2016, 2017, 2018, and most recently 2019 by his peers AND he earned the most votes above all others. As a double board certified physician in Anesthesiology and Interventional Spine and Pain Management, Dr. Seth’s respect of his peers and commitment to helping patients with their chronic or acute pain is why he earned top honors in 2019. Learn more about the variety of pain management treatments employed by Dr. Seth and Integrated Pain Consultants and how the team can help restore your function and love for life. See what’s new in the field of pain management including tips and topics involving pain conditions and treatments.